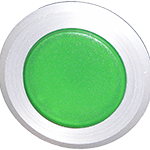 Wallin & Co AB offers a broad selection of pushbuttons, selector switches and signal lamps in both 22mm and 30mm. Variations include illuminated actuators, emergency stop buttons and monoblock LED’s, but the options are endless. 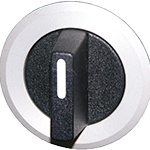 Please view our catalog for a view of our full pushbutton portfolio.